Gym grade wobble balance board. 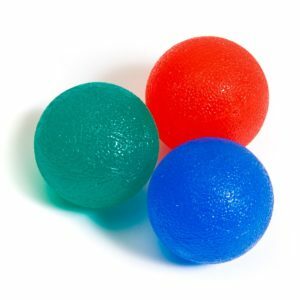 Large surface area with grip aids. 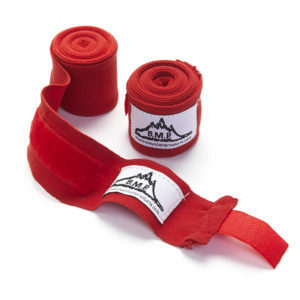 Helps improve balance, coordination, and strength. Black Mountain Products balance board is constructed of heavy-duty material and is ideal for home or gym use. 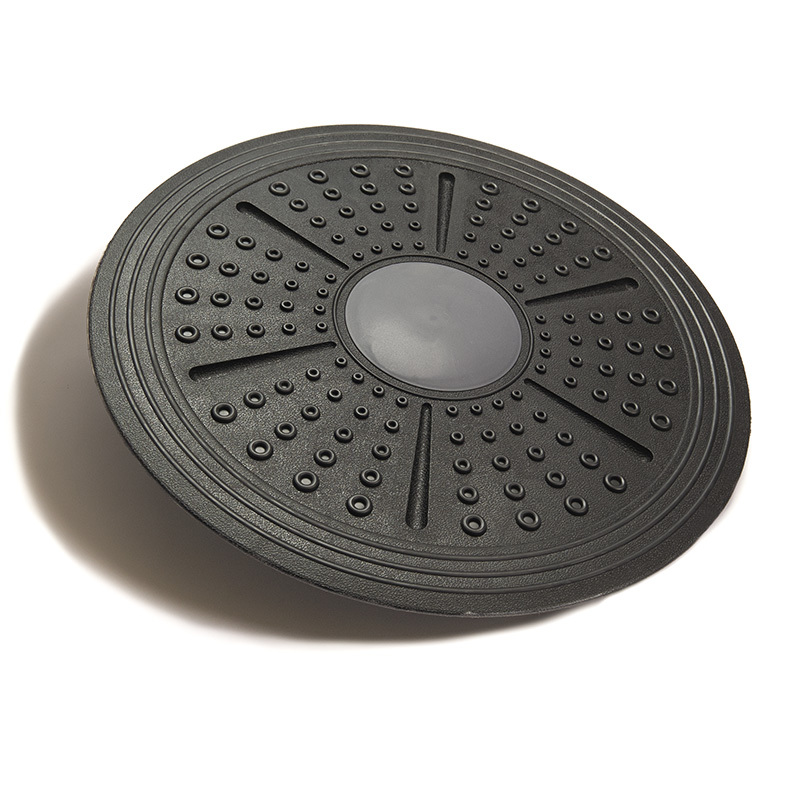 Each balance board has large grip aids for maximum control. Balance boards aid in improving balance, coordination, flexibility, and core strength. 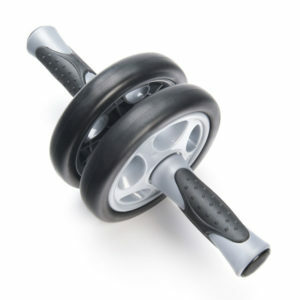 Designed with a 16 inch diameter base, each stability board has ample room for all types of exercises and applications. 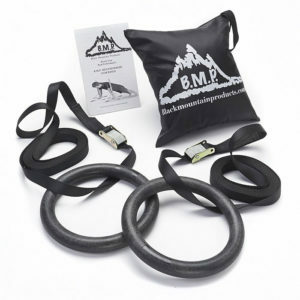 All Black Mountain Products comes with a manufactures warranty.